Fascia is the thin layer of connective tissue that surrounds each muscle, tendon, ligament, and organ in your body. If you have ever cooked raw chicken, this is the thin white layer of tissue that separates the muscle from the skin. It connects everything in your body from your feet up to your neck. 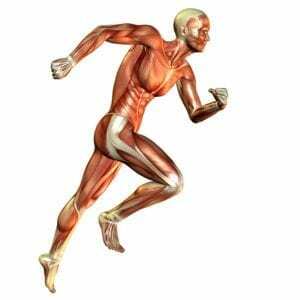 When your body undergoes any physical stress whether from working out or injuring yourself, the fascia is affected. When fascia is distorted in the body it can reduce blood flow to the muscle, restrict movement in joints, and even cause irritation to nerves if there are adhesions built up in the fascial layer. Abnormal fascial movement can cause a lot of pain to active people and it is important for you to know how to correct these things and prevent them from becoming a problem for you. Dr. Amanda Massey uses several different myofascial techniques to correct fascial problems depending on where the problem is originating from.